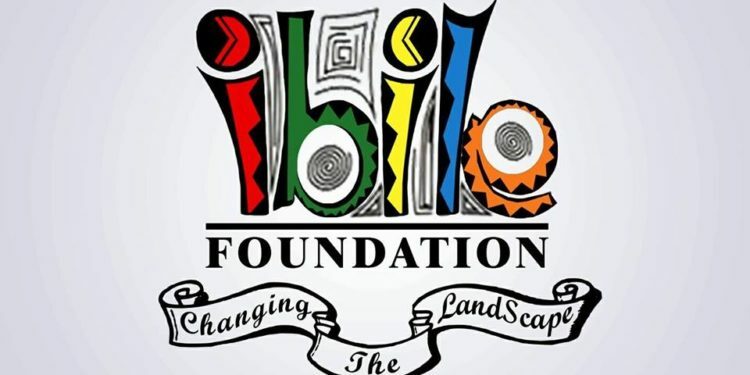 Ibile Foundation Lagos, a social-welfare organisation dedicated to promoting the common good and general welfare of the people of Lagos as well as strengthening the civic engagement of Lagos’ residents has launched the World Skit Movement and announced plans for the first World Skit Day to be held in Lagos on Saturday, August 4, 2018. 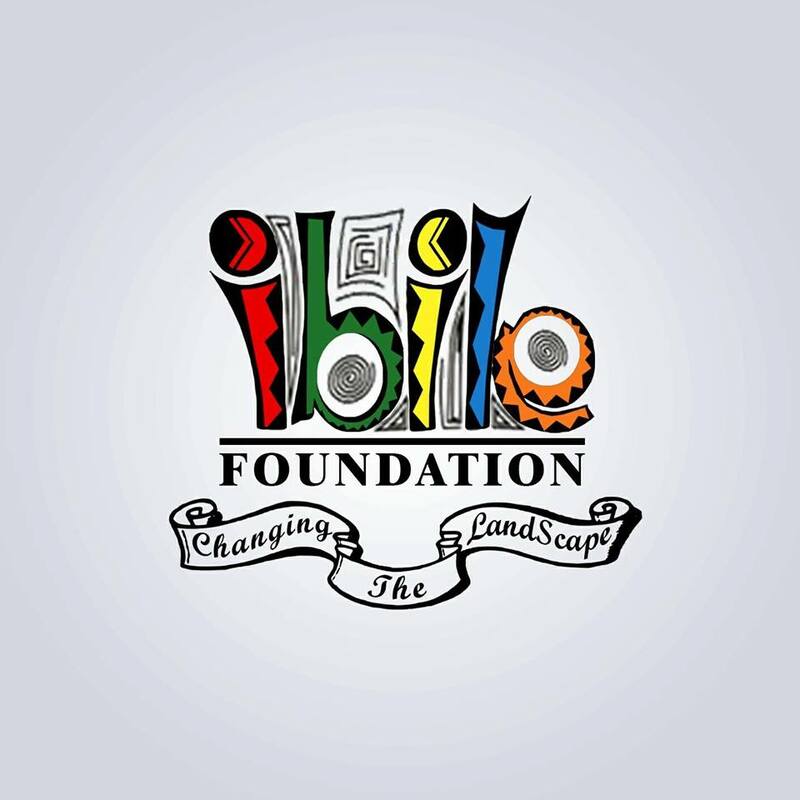 Speaking with media correspondents and social media influencers at a media briefing on Wednesday, Founder/CEO Ibile Foundation, Henry Balogun announced the decision to create a World Skit Day. Lagos is fast becoming the Skit capital of the world and we decided to create a the Skit Movement and “World Skit Day” to promote Lagos and attract the world to Lagos’ growing entertainment industry and boost tourism. Details of the World Skit Day events are expected to be announced soon and it is expected that countries all over the world will join as a nexus into cultural participation, personal empowerment, cherished moments, human connection and community. Henry Balogun is also the founder of I Love Lagos and the I Love Lagos Global Movement.